“The active participation of event enthusiasts, marketers and entrepreneurs would be vital in creating a module for event management. Having a unified front to professionalize the events industry would eventually result to a win-win situation for event organizers and their clients alike,” Ms. Valdeavilla points out. A new events and marketing group joins the spotlight not only to offer strategic marketing communications solutions, but, more importantly, to redefine the events management culture in the country. The immense impact of an event’s experiential approach is undeniably effective. It is no longer relegated as advertising’s poor third cousin. The overwhelming way events have changed the market’s mindset paved the way for a paradigm shift in the industry’s playing field, resulting to a growing demand for event organizers. It’s no wonder why college classmates and former colleagues in the workplace pool their resources together and form their own events management companies. More so, different academic sectors and organizations have started offering programs, courses and seminars on event management. 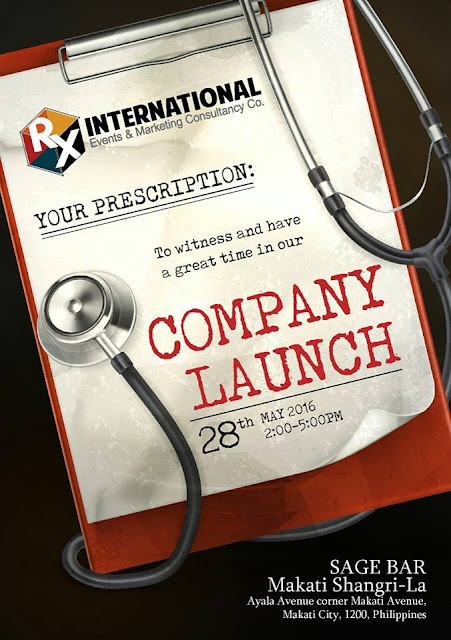 RX International Events and Marketing Consultancy Co. (RX International) was formed with a mission to integrate global standards in the implementation of events and marketing programs. At the helm of the company are two professionals who share the passion for community service. Although they come from different fields, they both have the common goal to increase the number of Filipino professionals to uplift the industry and the lives of stakeholders. 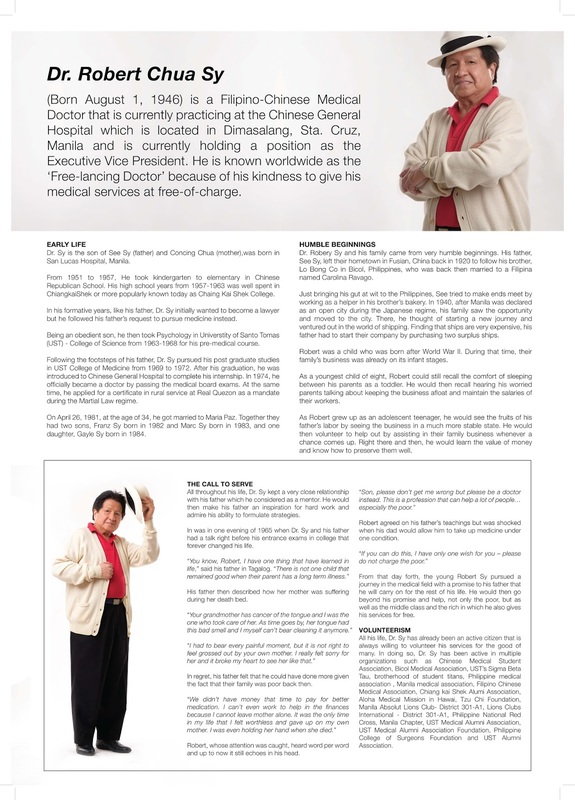 Working alongside Dr. Sy is the dynamic visionary and scholar Xialeemar “Xiameer” Valdeavilla, PgD, MBA. She has spent more than a decade in the events and marketing industry, and has created several local and international acclaimed projects geared toward the promotion of leadership, community service and education development. She holds an MBA from the London School of Marketing, an associate college of Anglia Ruskin Unversity, UK, and a Post-graduate Diploma in Event Management and Public Relations from the Fitzwilliam Institute Group, London. 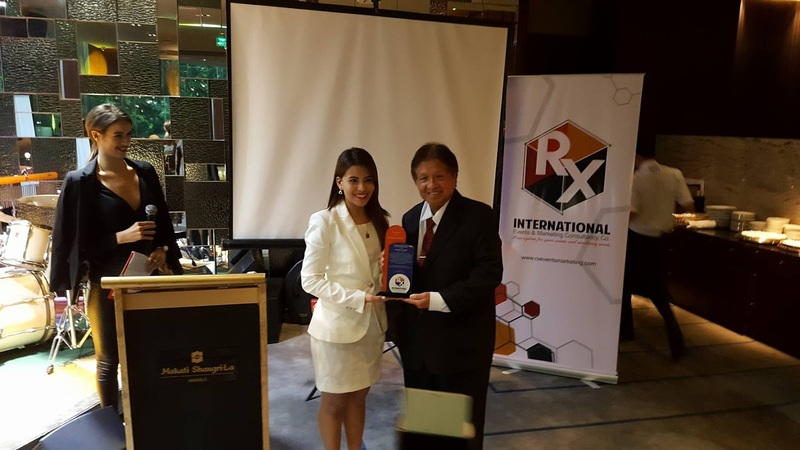 Dr. Sy and Ms. Valdeavilla envision RX International as a company that fuses art with the science of a real event and marketer expert. Leveraging on the promising industry, Ms. Valdeavilla is very optimistic that event management in the country can be raised to global standards as practiced in other parts of the world. She cites that in the US, Event Planning is ranked among the Top 50 careers across all professions according to the US News and World Report. Meetings and conventions have become a trend in an industry where organizations and businesses are becoming more global. 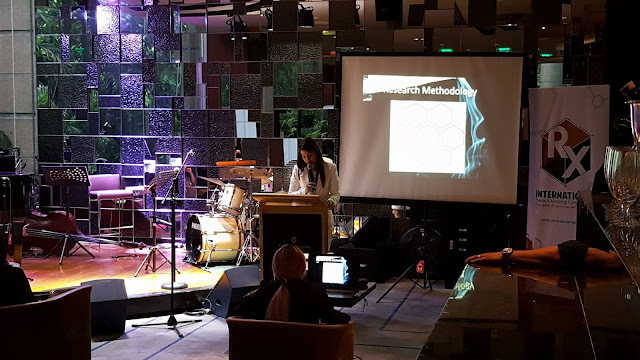 In her dissertation on events management practices in the Philippines, Ms. Valdeavilla observes that most event managers or organizers gain their foothold in the industry based on their portfolio of projects and not on their curriculum background. The Technical Education and Skills Development Authority (TESDA) promulgated the Training Regulations on Event Management National Certificate III in 2007. Ms. Valdeavilla, through her dissertation, proposes that event management may be included in the K-12’s senior high school program or Grades 11 and 12, which carries TESDA’s National Certification I and II. By doing so, it can be aligned with TESDA’s current Event Management NC III, which can lead to a better understanding of the subject and also to further studies related to event management. Ms. Valdeavilla further states that with this structure in place, event management can eventually be an undergraduate degree as embraced in most developed cities around the world. In 2015, Hotcourses.com reported that Europe has the most number of schools teaching event management with an estimated number of 114 schools and 341 event management related certifications and courses, from undergraduate to doctorate. This is followed by the US and Australia, and some Asian countries already integrating event management in their curriculum. “The trend for professionalization and certification accreditation for event managers has already been making waves globally. With the innate talent of Filipinos, it’s high time that we take event management to a higher and professional level,” she adds. With professional event managers, the RX International team believes that event practitioners can have better employment opportunities both here an abroad. 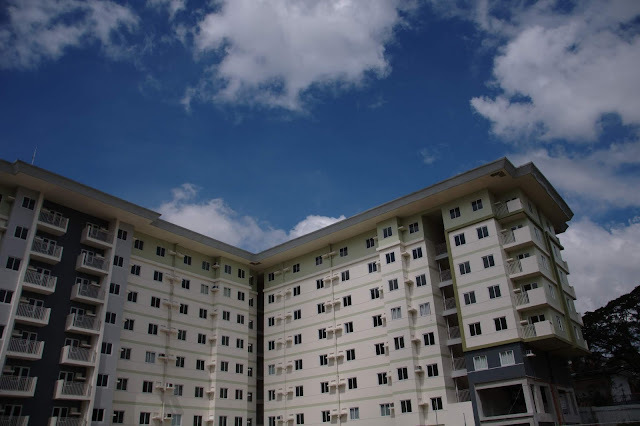 Overseas employment often require diplomas or certifications on specific fields, and having the necessary certificate on event management from an accredited body such as TESDA could open the gates of opportunities for many. It could also be advantageous from the client’s point of view. Certified event managers can assure clients that they are in good hands, and that their partnership could lead to mutually beneficial returns. However, Ms. Valdeavilla admits that they cannot roll out this professionalization campaign on their own. She says that it would take the help of industry practitioners to help push the country’s decision-makers to re-evaluate the existing curriculum and make it more responsive to global trends. In addition, this undertaking would also create a ripple effect that would further boost the country’s tourism sector. With hundreds of festivals mounted each year all over the country, professional event planners and managers can work wonders to mount well-organized and world-class public gatherings. As team RX International team starts attending to event and marketing needs their clients, they still remain steadfast on their goal to promote event management education and professionalism in the country. It is, after all, the key to raising the bar of service excellence and maximizing the economic impact of event and market. If you're searching for the ultimate bitcoin exchange service, then you should know YoBit. On Bonus Bitcoin Faucet you may get free bitcoins. 300 to 5,000 satoshis every 15 mins.